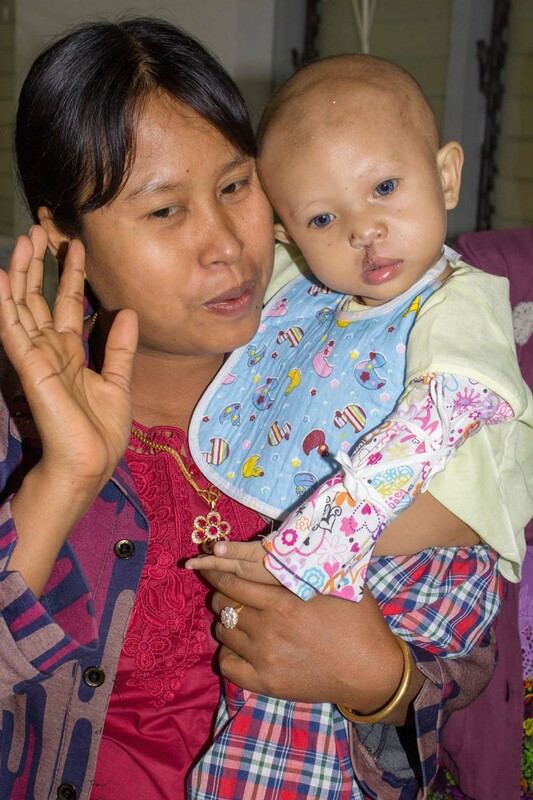 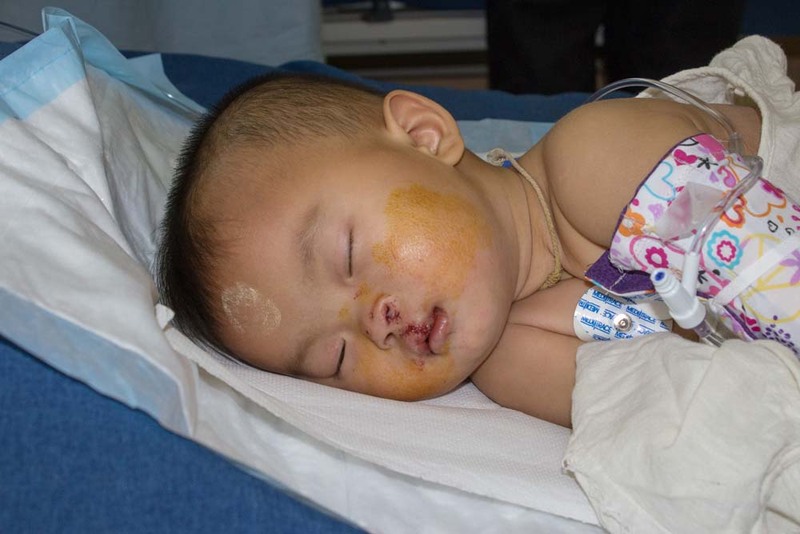 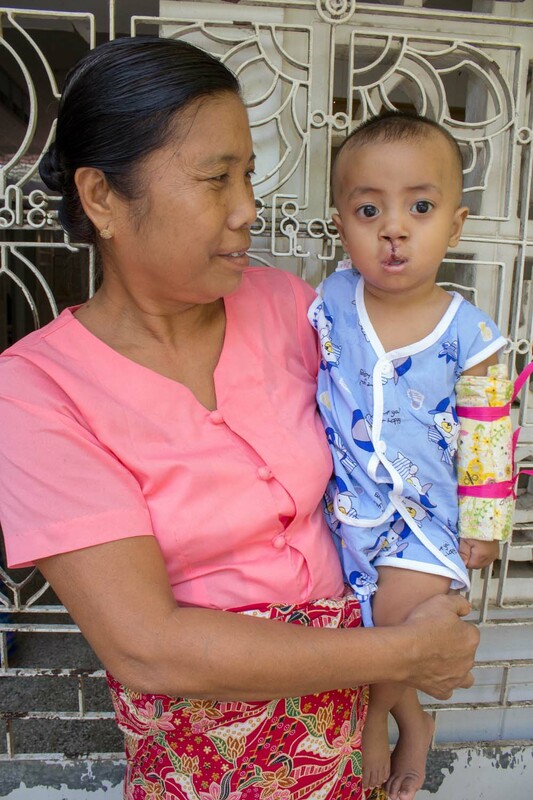 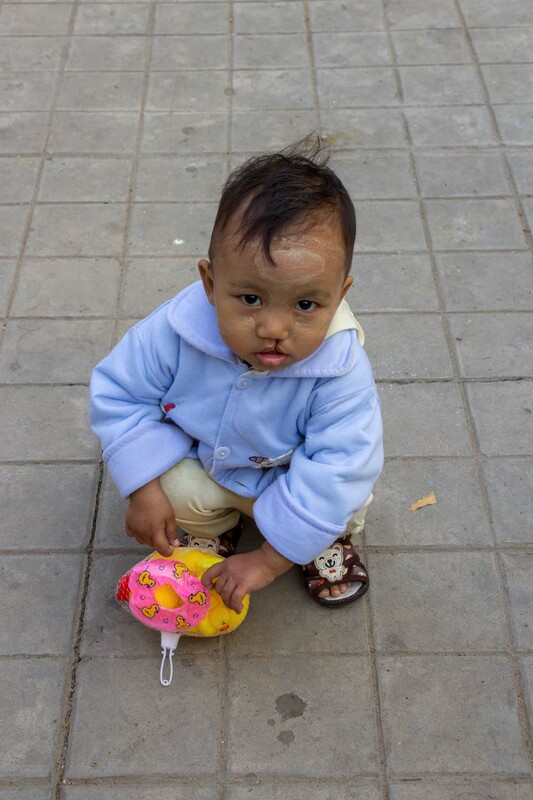 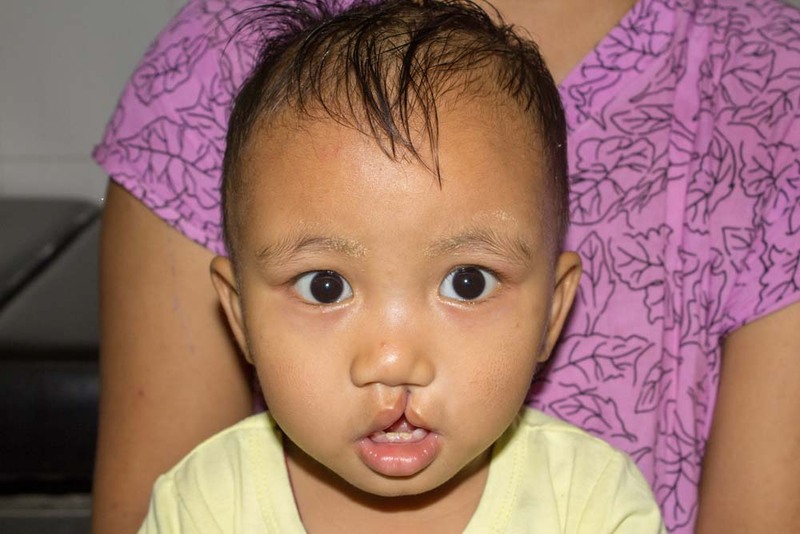 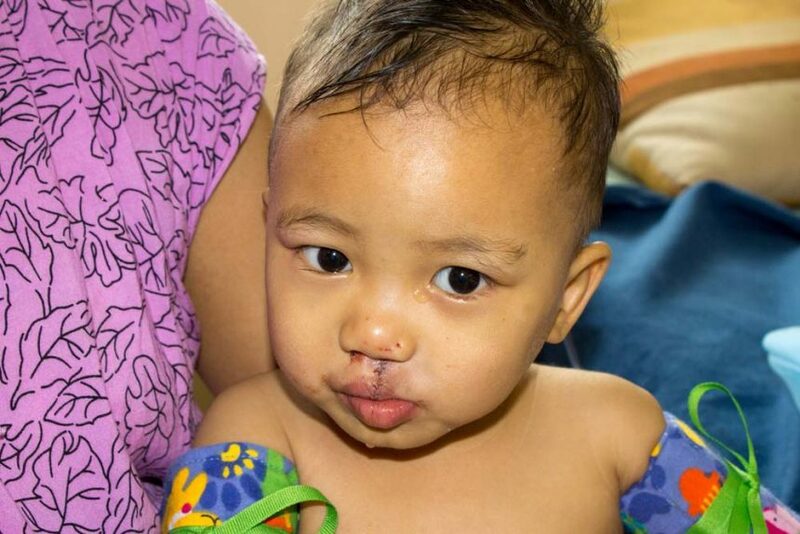 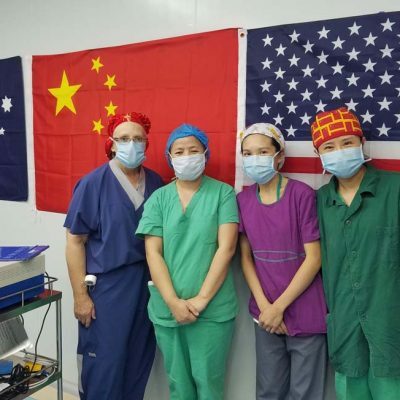 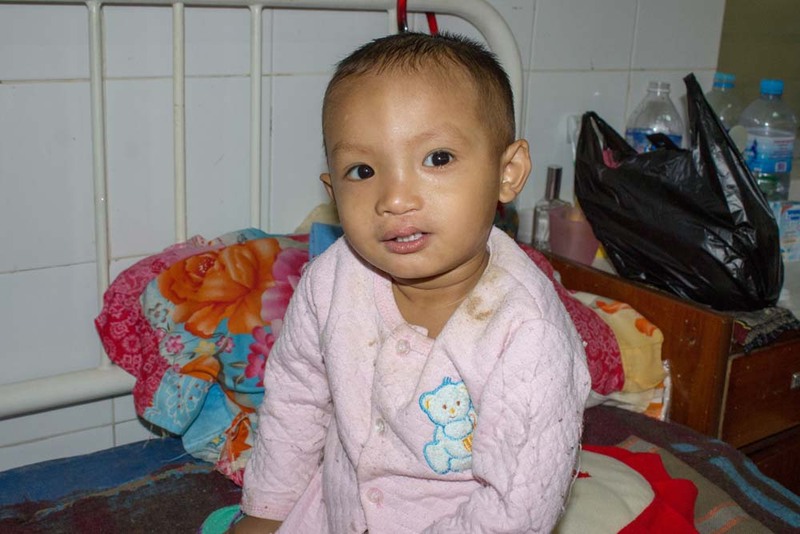 The Alliance for Smiles Mission in Sagaing, Mayanmar – repairing cleft lips and palates with free surgery – will allow these children to begin a new life, growing up, making friends, going to school…all the things normal kids get to do. 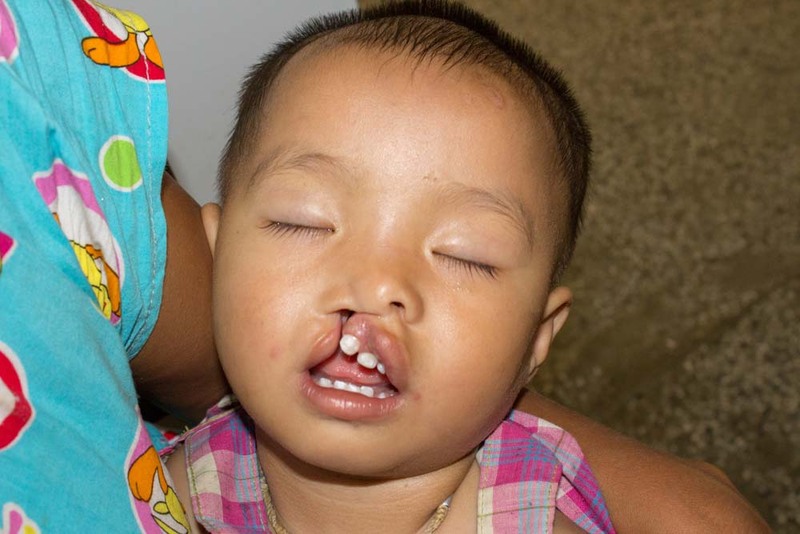 With their new smiles, the possibilities are endless for a wonderful future. 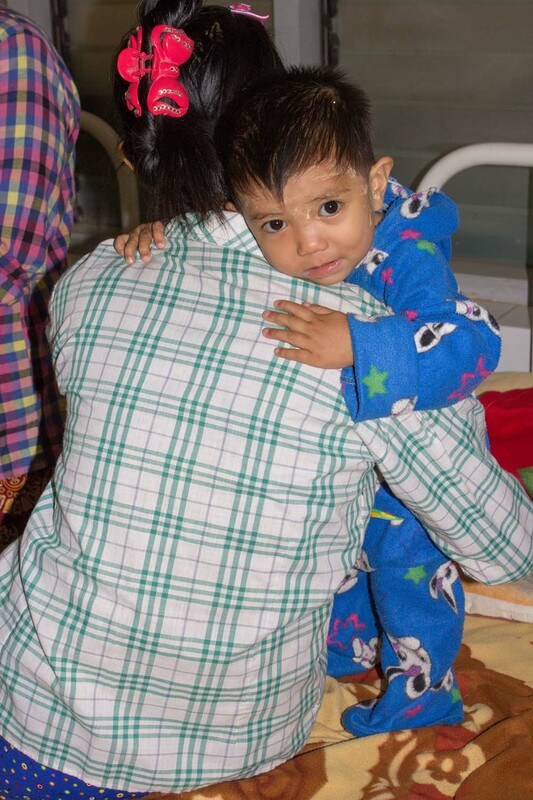 The children and their families are so very grateful for your support and encouragement. 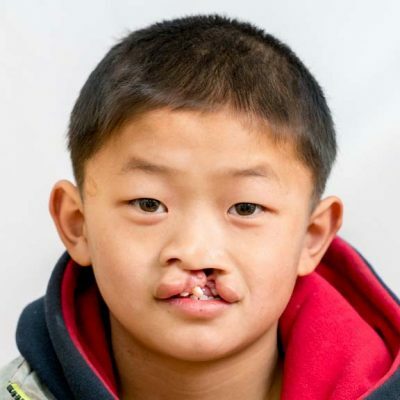 Please consider making a donation today so that Alliance for Smiles can continue to transform lives all over the world!